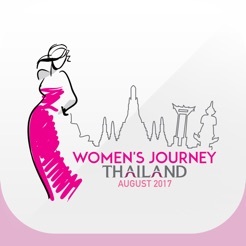 “Women’s Journey Thailand” - application presented by the Tourism Authority of Thailand (TAT) gives the special tourism experience to both Thai and foreign lady tourists on tourism data around Thailand. 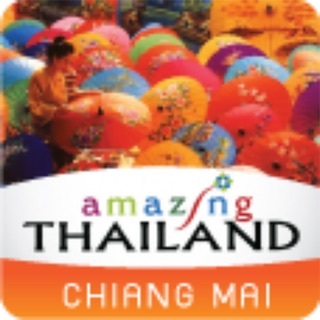 Associated with the private sector, the lady tourists will gain special promotions and discounts when buying the following products and services: Beautiful LOOK, Beautiful SHAPE, Beautiful RETREAT, Beautiful MIND, and Beautiful EXPERIENCE. 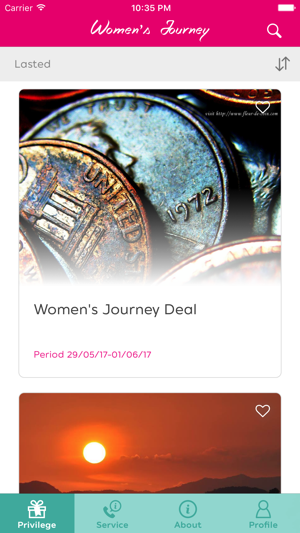 With this application, the lady tourists will get a great experience, impressive memories, and also a variety of convenient functions e.g. 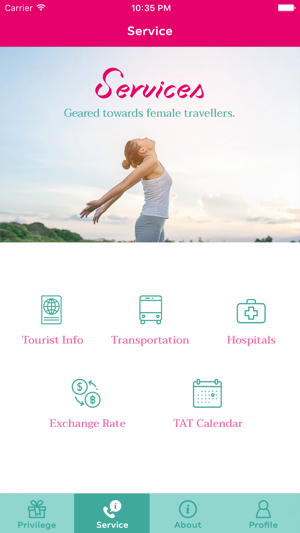 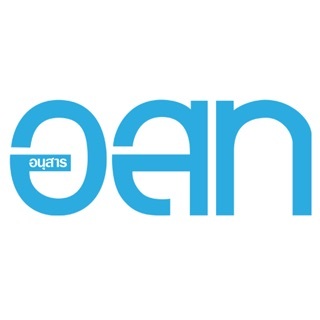 searching for close-to-home locations, shops, shopping centres, location details, guide maps, details of tourism organizations, and so on. 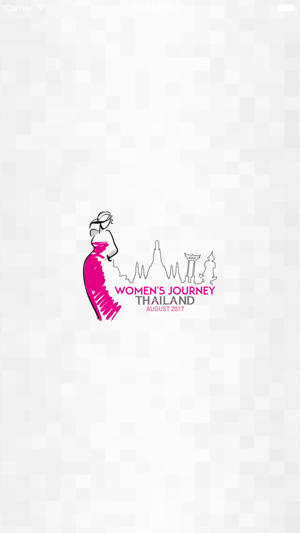 Let’s start your journey in Thailand with the “Women’s Journey Thailand” application. 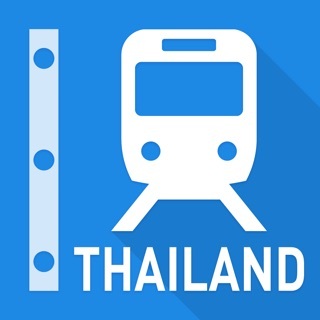 Fixed minor bugs and improve performance.